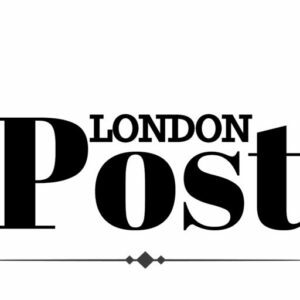 British cinema gangsters come in all shapes and sizes, from knife wielding thugs in the Forties, to sharp dressed crimelords in the Seventies, to shell-suited football hooligans in the Eighties. 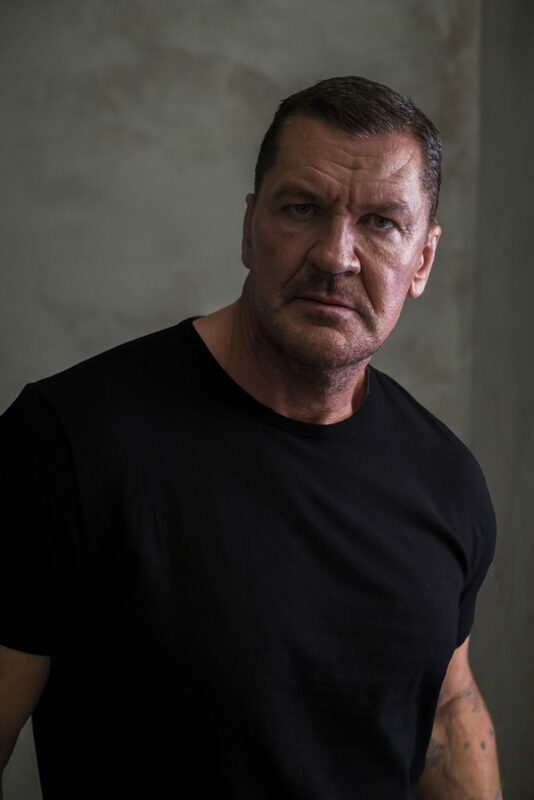 Here are some of the UK’s most feared and ferocious big screen hard men – a hard and fast guide to their pedigree, power and prowess. 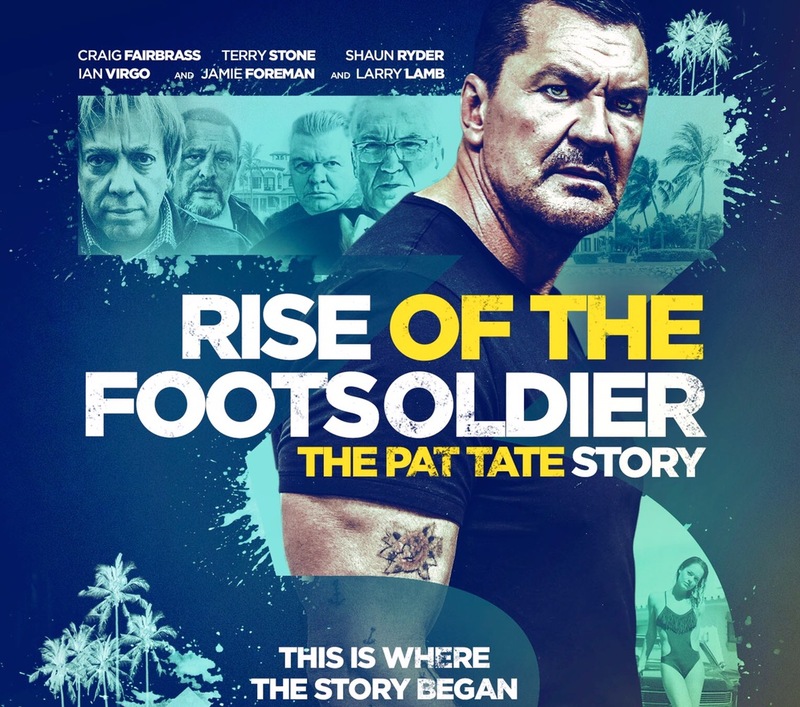 Tate was a real life drug dealer, who is played by Craig Fairbrass in this year’s Rise of the Footsoldier 3: The Pat Tate Story. Gangster credentials: Tate, one of the three men shot dead in a Range Rover in Rettendon in 1995, was a ruthless Essex gangster who blazed a path from Marbella to the Medway in the late 80s, peddling pills and snorting coke, and crushing anyone who got in his way, in his quest for cash and power. Hardest moment: During a stand out scene in the film, an attempt is made on Tate’s life while he is in prison. Recalling Pinkie in Brighton Rock, Tate sends his assailant to the ground floor, bypassing the stairs.